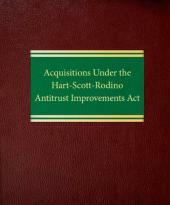 Acquisitions Under the Hart-Scott-Rodino Antitrust Improvements Act, Third Edition, will help you guard against hefty civil fines, save you time in compliance and protect your clients. This comprehensive guidebook leads you step-by-step through the premerger notification provisions and the myriad regulations surrounding the Act. 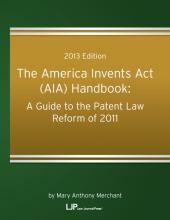 It examines: jurisdictional requirements of the Act; exemptions from the Act's coverage; notification and waiting period procedures; preparation of the notification and report form; realistic compliance methods; changes in requirements enacted by Congress and promulgated by the FTC; and enforcement actions taken by the FTC and DOJ. Compliance with the Hart-Scott-Rodino Antitrust Improvements Act is critical when handling acquisitions and mergers. The initial Notification and Report Form must be completed with great care. Preparing for and responding to Requests for Additional Information (Second Requests) requires familiarity with the law and practice of the agencies. Failure to comply can be very costly—your clients may be hit with unanticipated delays as well as substantial monetary penalties. 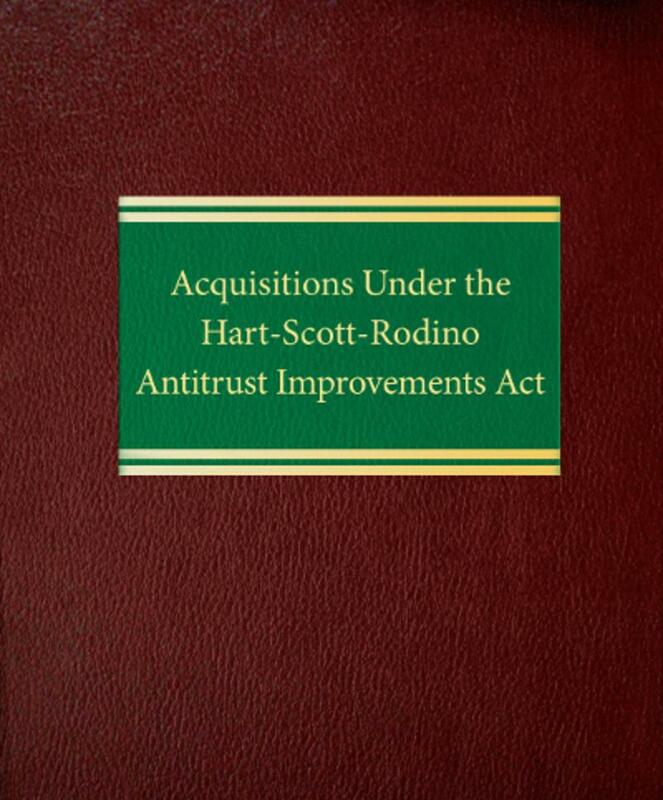 Acquisitions Under the Hart-Scott-Rodino Antitrust Improvements Act, Third Edition, will help you guard against hefty civil fines, save you time in compliance and protect your clients. This comprehensive guidebook leads you step-by-step through the premerger notification provisions and the myriad regulations surrounding the Act. 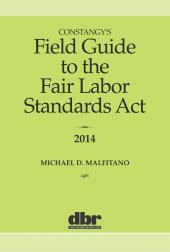 It examines: jurisdictional requirements of the Act; exemptions from the Act's coverage; notification and waiting period procedures; preparation of the notification and report form; realistic compliance methods; changes in requirements enacted by Congress and promulgated by the FTC; and enforcement actions taken by the FTC and DOJ. The Appendices include the complete statute, new and revised Rules, the Statements of Basis and Purpose that accompany the Rules, a summary of the Second Request process, the Annual Reports to Congress, and all pertinent Formal Interpretations. Three volumes with forms on CD-ROM. The print version of this product is sold and shipped directly from ALM. 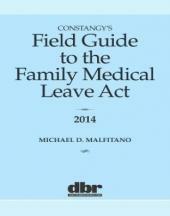 The eBook version is sold and fulfilled by LexisNexis.